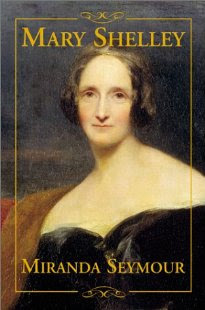 The author of Frankenstein died on this day. Brandon Lee, who starred in The Crow, was born. 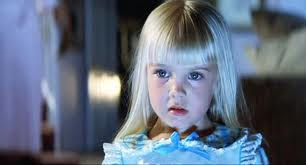 And the little blonde cutie from Poltergeist sadly passed away on this date.